611 NW 13th Ave., 702-300-7734, pbjsgrilled.com. PBJ's Grilled launched as a food cart in 2010, and it was an instant hit for its artisanal interpretations of the mild-mannered peanut-butter-and-jelly. 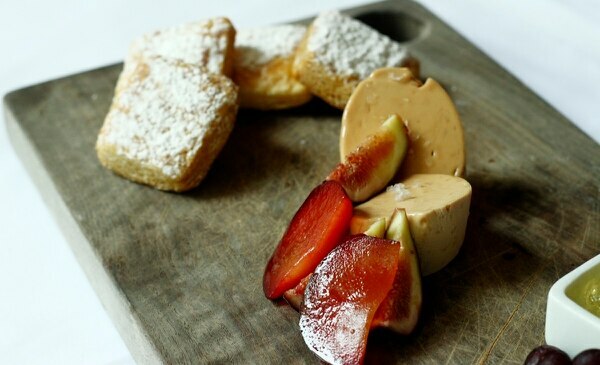 In the fall, it successfully made the jump to brick-and-mortar, serving time-tested favorites from its near-decade of expanding the boundaries of the kindergarten lunch classic. 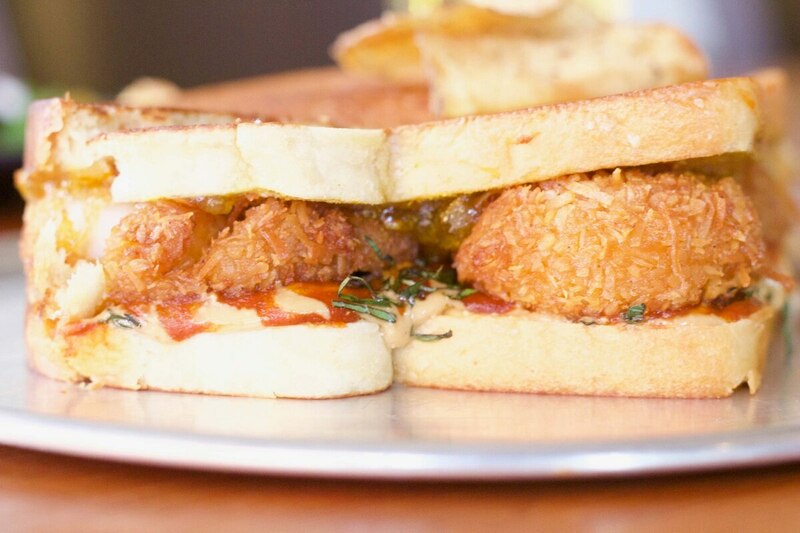 The Spicy Thai was featured on the Food Network and remains the standout—the crispy coconut shrimp, served on challah bread, retain their crunch despite being doused in red curry, peanut butter, Sriracha, basil and orange marmalade. Read the full review: Former Food Cart PBJ's Grilled Brings Its Wild Takes on the Kindergarten Classic to a Brick-And-Mortar in the Pearl. 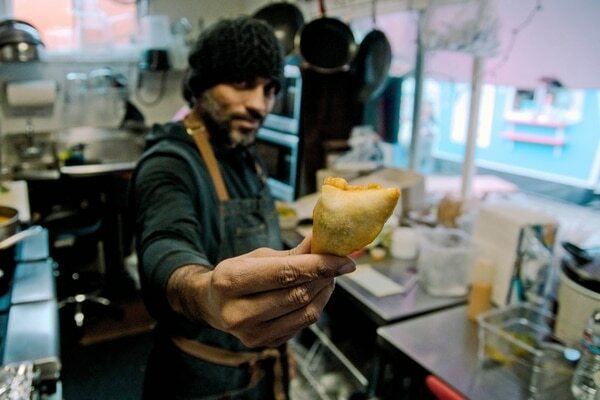 You probably wouldn't expect to find chow mein on the menu at Portland's only Guyanese food cart. But then, given the rarity of the cuisine at Bake on the Run, just about everything is unexpected. The titular bake is a soft, fried, semisweet puff bread that came to Guyana by way of Trinidad and Barbados. Think of it as a homemade Hot Pocket. It's an addictively savory snack that's versatile enough to eat for brunch or dinner. Read the full review: Bake on the Run Introduces Portland to the Eclectic Tastes of Guyana. 3039 NE Alberta St., 503-764-9552, kargigogo.com. 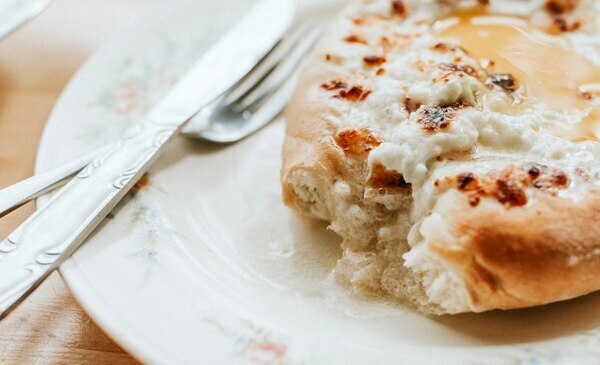 Georgian khachapuri cheese breads have been trending across America for several years, and they've arrived in Portland thanks to Kargi Gogo. Rip off a piece of bread and drag it through the liquid cheese—it's like pizza and fondue had a baby. Read the full review: Kargi Gogo Is Portland's Home for Georgian Acharuli Khachapuri, the World's Best Cheese Bread. 332 NW Westover Road, 503-954-1270, fishnrice.com. Not all affordable sushi in Portland arrives via conveyor belt. Nestled on the backside of Northwest 23rd Avenue, Fish & Rice boasts not only a formidable $13, two-roll lunch plate but a superlative cute factor that will tempt a visit long after the combination special expires at 3 pm. Read the full review: Fish & Rice Has Cheap, Quality Sushi Without Frills—Unless You Count Super Nintendo. 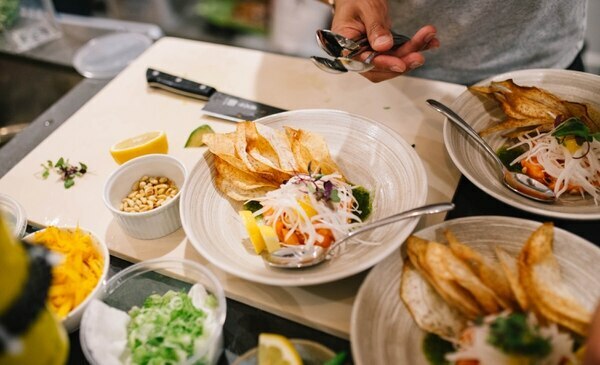 Related: Restaurant Guide 2018: Little Bird Bistro.